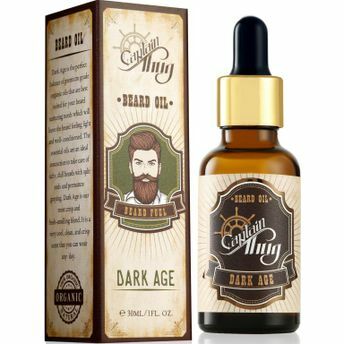 Captain Thug's Ultra Premium & All Natural Dark Age Beard Oil is the perfect balance of premium grade organic oils that are best suited for your beard nurturing needs which will leave the beard feeling light and well- conditioned. 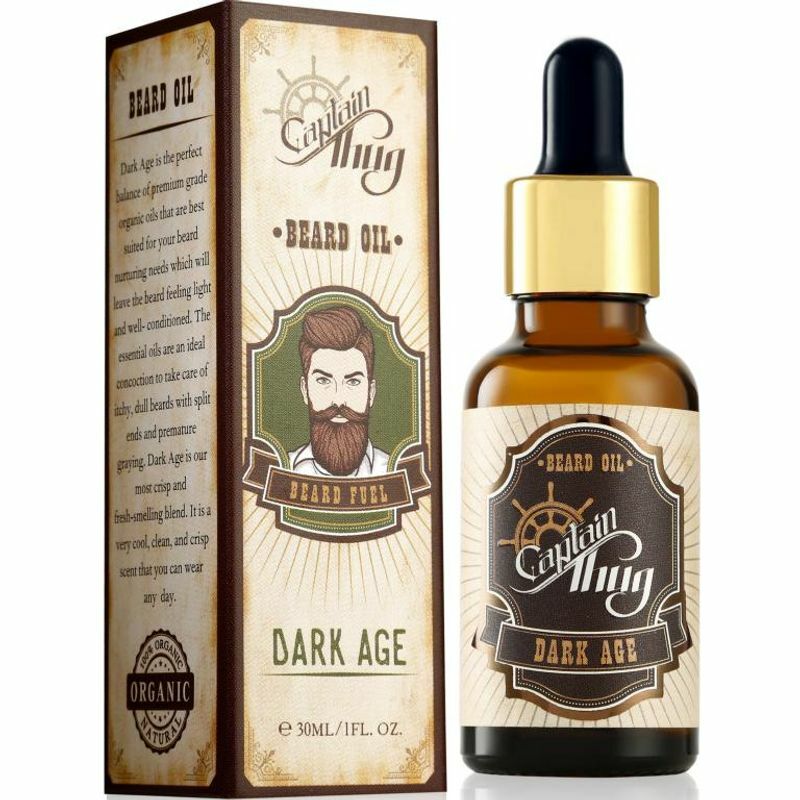 The essential oils are an ideal concoction to take care of itchy, dull beards with split ends and premature greying. Dark Age is our most crisp and fresh-smelling blend. It is a very cool, clean, and crisp scent that you can wear any day.